The Lost Vape Orion 40W DNA Go AIO Vape Pod Starter Kit provides you with the best of both worlds. You’ll be able to enjoy the many benefits of using a portable, user-friendly pod system while exploring all of the advanced features and settings that more advanced box mod devices provide. 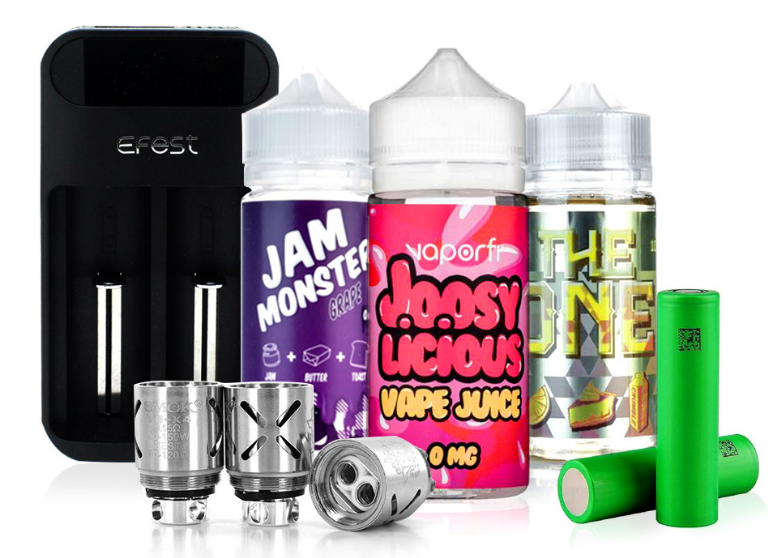 This highly advanced starter kit takes the pod style of vaping to the next level thanks to brilliant, innovative technology. The compact chassis of the Orion is as sturdy as it’s visually stunning. Carbon fiber panels give this pod system its highly attractive edge. Small enough to fit into virtually any pocket it’s still capable of reaching 40 watts, making it more powerful than almost any pod mod that’s on the market today. The internal 950mAh battery ensures that you’ll be able to vape for hours upon hours before it’s time to recharge. One of the most unique features is its ability to explore different output modes. This allows vapers to customize their experience while they enjoy the convenience of a portable pod system. Sold separately is a refillable 3mL pod cartridge with your choice of a 0.25ohm SS316L coil for more vapor production, or a 0.5ohm SS316L Coil for better flavor production. The Lost Vape Orion 40W DNA Go AIO Vape Pod Starter Kit is a highly advanced device that’s designed for vapers who don’t want to give up power and versatility when they vape. This is by far the best pod device on the market hands down! 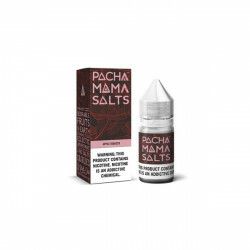 They released a newer one that does not use a dna chipset so its set at a lower price for people who do not want to spend so much on a pod device. That one is also a good option for people who are into pod based systems, as its second on the list of top pod mods on the market, with this one taking first due to its wider amount of features. The only reason I am rating it a four star is because DirectVapor needs to carry the pods for this device. They make a 0.25 ohm pod, a 0.5 ohm pod, and finally a 1.0 ohm pod, witch is actually compatible with this unit (the dna orion) despite what others have been speculating. I just really wish that DirectVapor would carry the 1.0 ohm pods as those are my favorite pods with this device as they save battery life and are just as good if not better than the 0.5 ohm, in my opinion ofcourse, but I have found most do agree. Overall you cant go wrong just do not rely on DirectVapor to carry the pods I have asked them a few times and I still do not see any. I love this thing, was so tired of cheap pod mods, plus it's got a made in the U.S.A. DNA chipset!! However LostVape just released the exact same mod using a Chinese chipset for only 25$!! I have both, no differences, very shady move on Lostvapes part. I’m happy that I picked this one up. The fact that it lets you play around a bit with different settings is a huge bonus in my book. This is one attractive pod mod. Besides looking nice, it’s really, really powerful.